Muddy Buddy's hosts several events from Jeep Jam, the Dayton Offroad Expo, Trail Rides, Cruise-Ins, Parades and meet and greets. 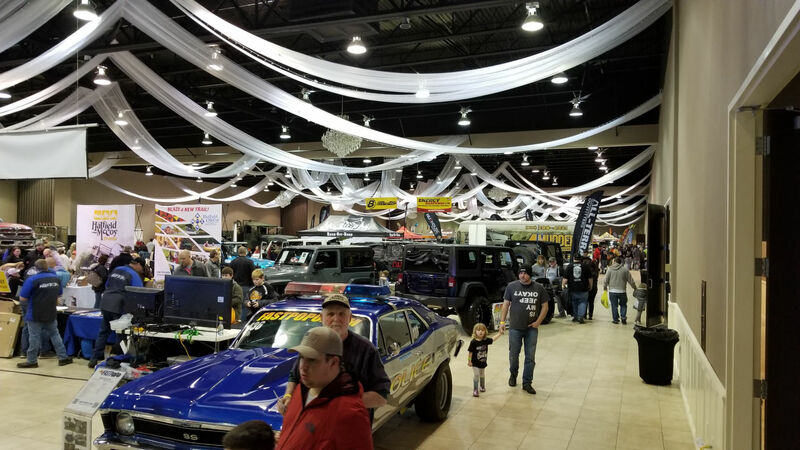 Every February, Muddy Buddys hosts the Dayton Off Road Expo at the Robert's Centre in Willington, Ohio. The third weekend in August is Jeep Jam! 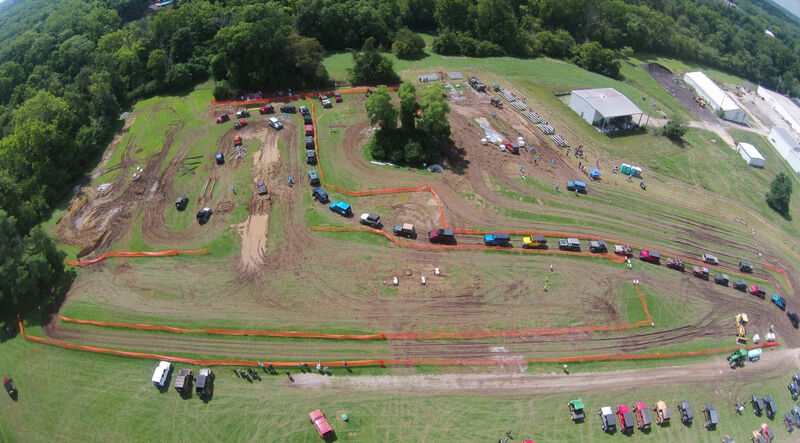 Jeep Jam is held at the Clinton County Fairgrounds in Wilmington, Ohio. Mud pits, on-site trail rides, off-site trail rides, vendors, food and live entertainment.